Dave Grohl will re-join Queens of the Stone Age to drum on their new album. Frontman, Josh Homme, revealed the news in an interview with Zane Lowe on BBC Radio 1 last night. Homme said: "[Grohl] and I have this wonderful musical relationship which we don't have with other people. It's a very cool and comfortable position." 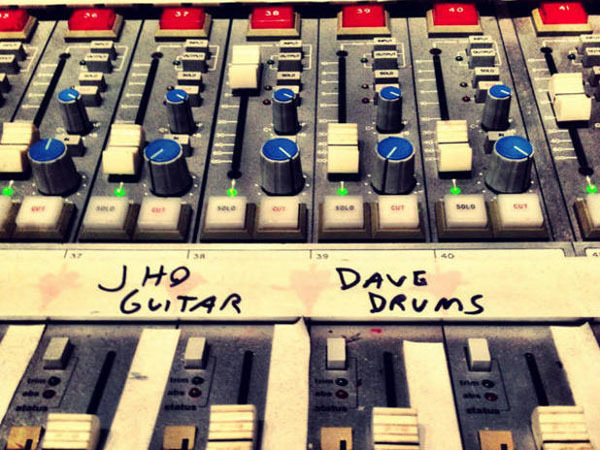 Shortly after the band also posted a picture on their Twitter that showed the words 'DAVE DRUMS' written on a studio mixing desk. Check it out below. The former Nirvana drummer previously played with the band on their 2002 record 'Songs for the Deaf'. The album is considered as one of the band's greatest pieces of work, and features singles including 'No One Knows' and 'Go With the Flow'. And Grohl has since collaborated with Queens of the Stone Age frontman, Josh Homme, when they set up 'supergroup' Them Crooked Vultures. The 2009 project also featured Led Zeppelin bassist, John Paul Jones. The new album will be Queens of the Stone Age's first since 2007's 'Era Vulgaris'. Yesterday the rockers were also unveiled as one of the latest bookings for next year's Download Festival at Derbyshire's Donington Park. They will join headliners Slipknot, Iron Maiden, and Rammstein at the festival which takes place 14-16 June next year. It is as yet unclear whether Grohl will become the band's permanent drummer. 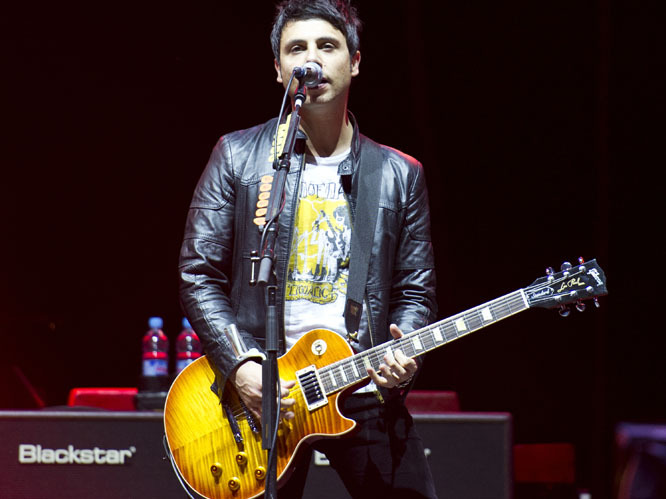 The Foo Fighters man has also had short-lived guest appearances with The Prodigy, Nine Inch Nails, and Juliette and the Licks. 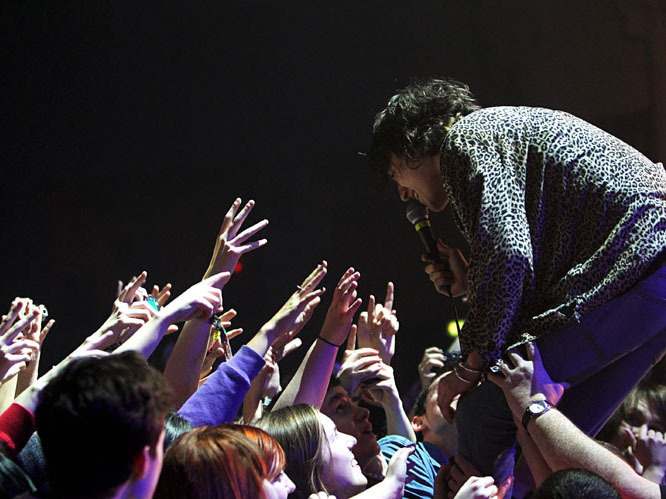 But the news is likely to excite those with tickets for download. Following the release of 'Songs for the Deaf', Grohl joined Queens of the Stone Age for a triumphant set on Glastonbury's Other stage in 2002. Last month Grohl denied rumours that Foo Fighters had split. But he did admit the stadium-rockers were on an indefinite break after 2011's 'Wasting Light' album. See Dave Grohl perform 'No One Knows' with Queens of the Stone Age' at Glastonbury 2002 below. 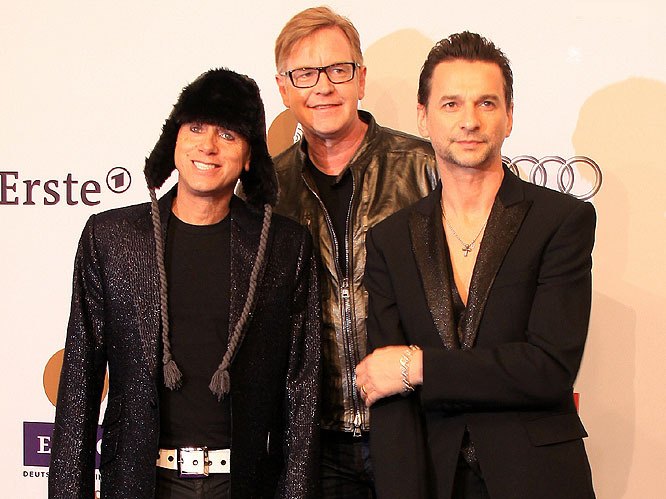 Depeche Mode - TBC: The band teased fans with a preview of the new album at a recent press conference ahead of the expected 2013 release of their 13th album. Speaking about the album Martin Gore said "I am very happy with the new album and I think there are at least three or four songs that are up there with the very best that we've done." Arcade Fire - TBC: Drummer Jeremy Gara has said the band are "in the studio pretty much full-time" but hinted that any release is likely to be late 2013; "We're just working. We have no deadlines. It's kind of coming along." So far there has been no word on what the title of the record will be. Lady Gaga - ARTPOP: To unveil the title of her new album Gaga posted a picture of the word ARTPOP tattooed under her armpit on Twitter, like you do. The album will also be released as an app for mobile devices but there is no word on when the album will be released. 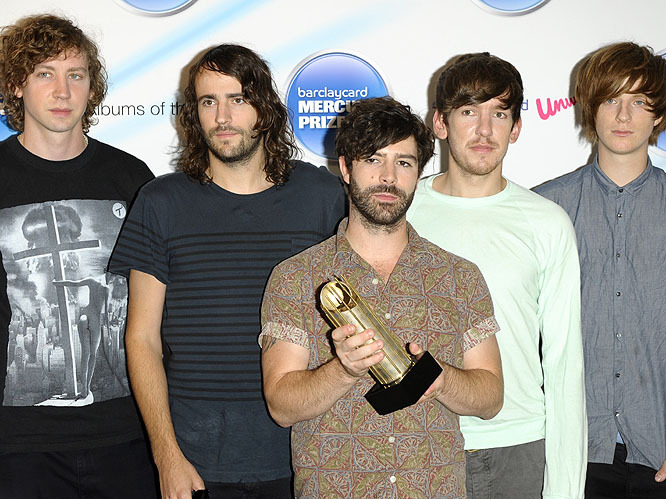 Foals - Holy Fire: Foals third album will land on British shores on Feb 11th 2013. It has been produced by duo Flood & Moulder and lead single 'Inhaler' will be released on 5th November. 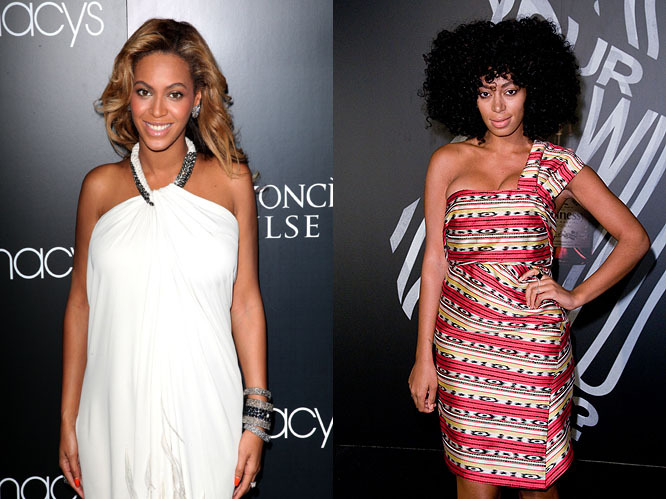 Beyonce / Solange - both TBC: The Knowles sisters both have really cool names and hopefully will both have albums out in 2013. Little sister Solange is now nearly as cool as her older sister and with new seven-song EP 'True' set for November release, an album should be in the line for 2013. In August it was reported new mother Beyonce was in the studio with Jay-Z's producer Hit-Boy and Kanye West recording tracks for her fifth studio album. 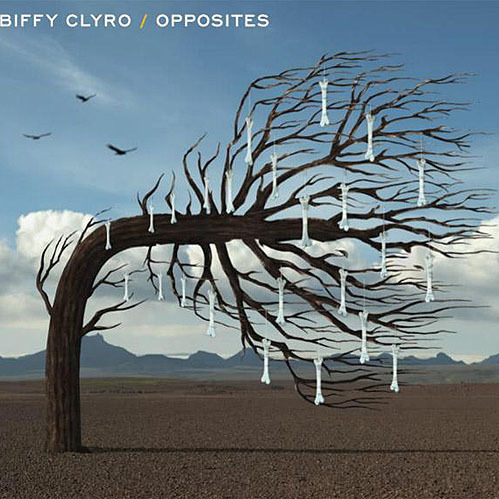 Biffy Clyro - Opposites: The Scottish rockers have gone and done a double album! 'Opposites', is made up of two parts, the first titled 'The Sand at the Core of Our Bones' and 'The Land at the End of Our Toes'. It will be released in the UK on January 28th, 2013. 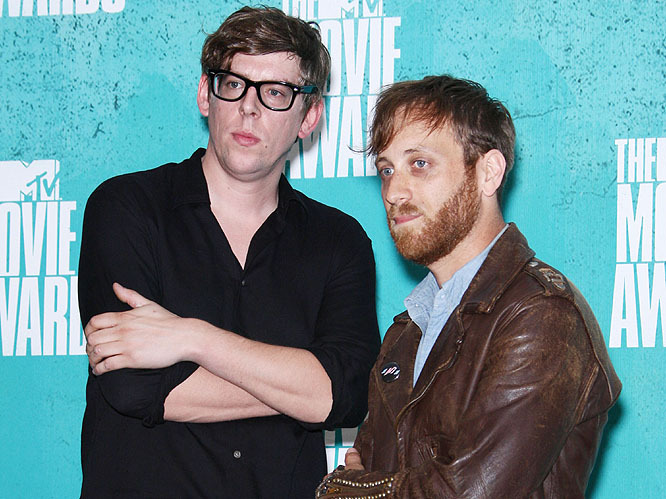 The Black Keys - TBC: The band's eighth album will come out in 2013 according to drummer Patrick Carney. They will again be working with Danger Mouse but frontman Dan Auerbach said they "won't really know what it's going to be like or what's going to happen till we get in the studio and start working on it." 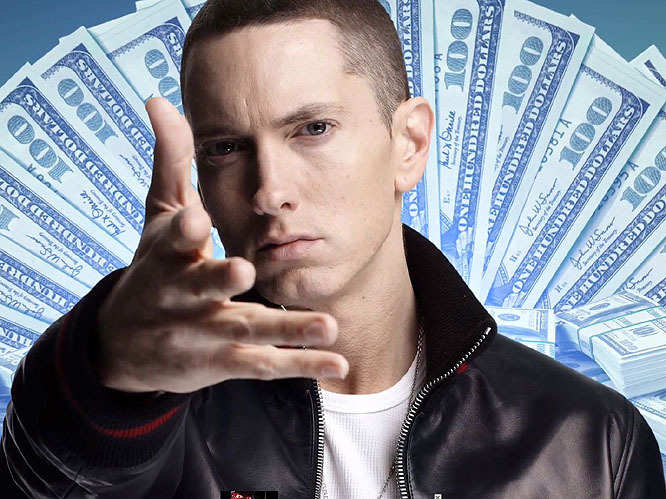 Eminem - TBC: In August Eminem told a US radio station %u201CI actually started my album, but I haven%u2019t fully went in yet." A new album would be his first solo record since 2010's Recovery but no definitive news as of yet. 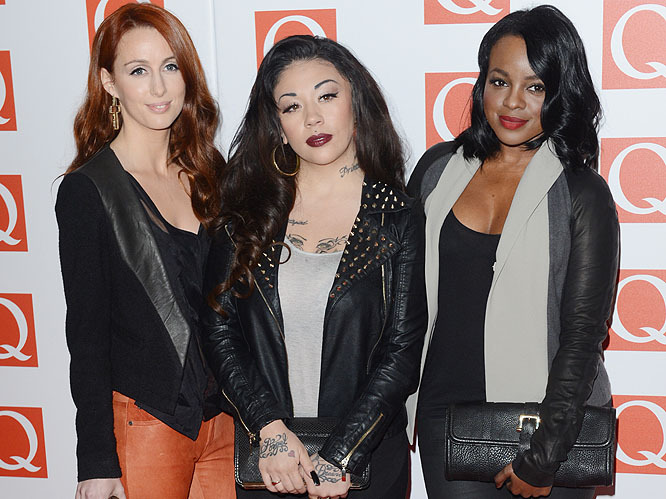 Keisha Mutya Siobhan - TBC: Keisha Buchanan, Mutya Buena and Siobhan Donaghy a.k.a the original Sugababes are set to produce their first album as a three-piece since 'One Touch' in 2000. Emeli Sande has revealed she has been writing tracks for the trio. 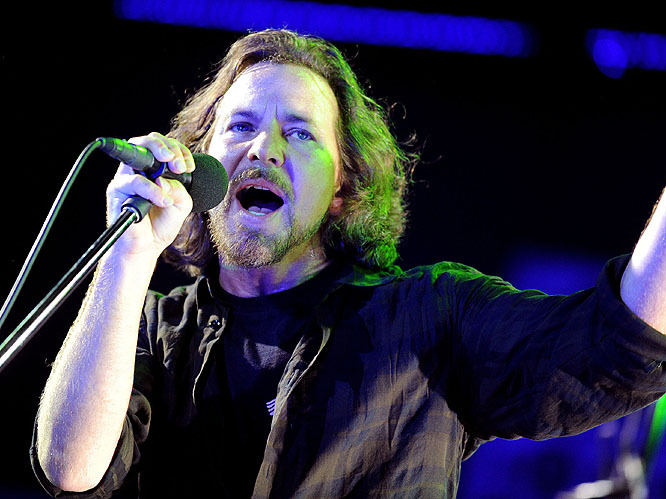 Pearl Jam - TBC: Guitarist Mike McCready has said Pearl Jam are "taking our time with it, like a slow-cooked turkey." The band's as yet untitled tenth studio album was reportedly nearly ready this year but their "experimental" new material is now more likely to drop in 2013. 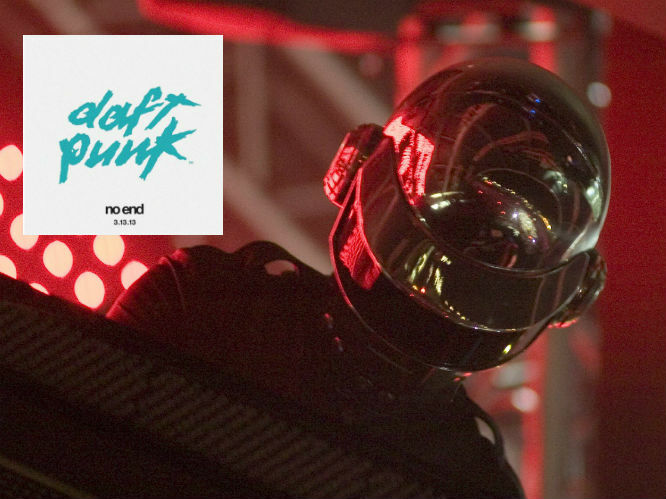 Daft Punk - TBC: Rumoured to be called 'No End' and released on 3 March, 2013 according to Australian dance website InTheMix who published the suspiciously official looking image. 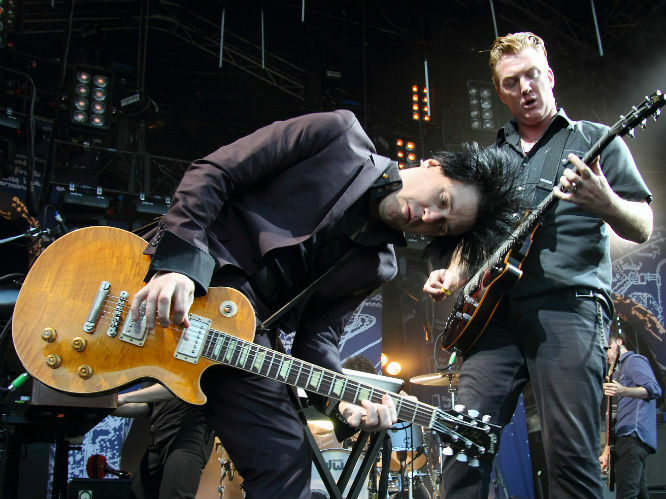 Queens Of The Stone Age - TBC:Although they might've have denied rumours that the album will arrive in March, the new QOTSA album will definitely be released in 2013, and will feature Dave Grohl behind the drumkit just as their now seminal Songs For The Deaf did. 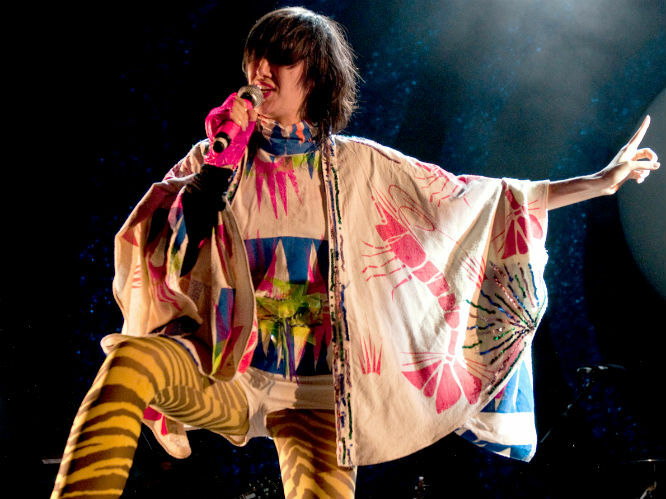 Yeah Yeah Yeahs - TBC: Having previewed their first new song since 2009 at a hurricane Sandy benefit recently, the Yeah Yeah Yeahs announced that spring 2013 will in fact see the release of a whole new album. 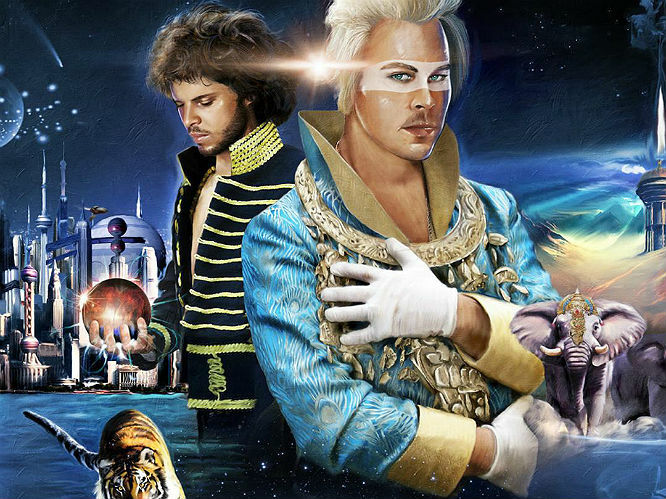 The Knife - Shaking The Habitual: Yes, the rumours are true. After whispered speculation that the brother-sister duo were back in the studio together, and an ambiguous video clip mainly of shoes, The Knife confirmed that they will be releasing a follow up to 2006's Silent Shout. 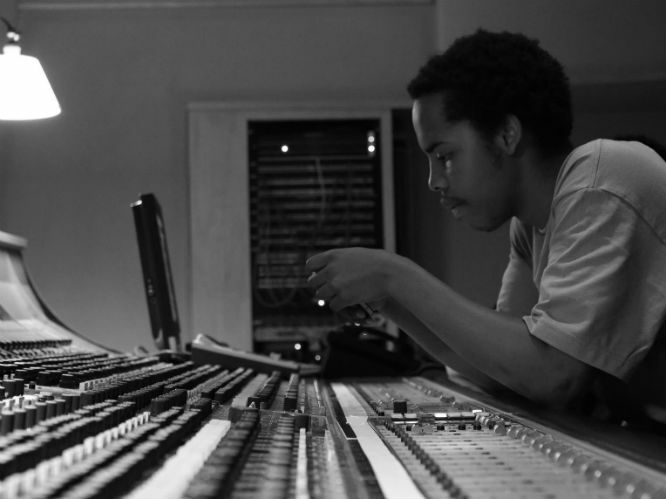 Earl Sweatshirt - Doris: It may still be without a release date, since his return from Samoa earl has dropped the strikingly insightful 'Chum' and Tweeted that he second album will be called Doris. We can only hope that means Doris will appear in 2013. Major Lazer - Major Lazer Frees The Universe: Since 2009's 'Guns Don't Kill People...Lazers Do' Major LAzer has seen the departure of Switch and the arrival of Walshy Fire and Jillionaire. The tracklisting for major Lazer's second album shows that Diplo's done nothing to curb his thirst for diverse collaborations with Danielle Haim and Bruno Mars both to appear on the record. 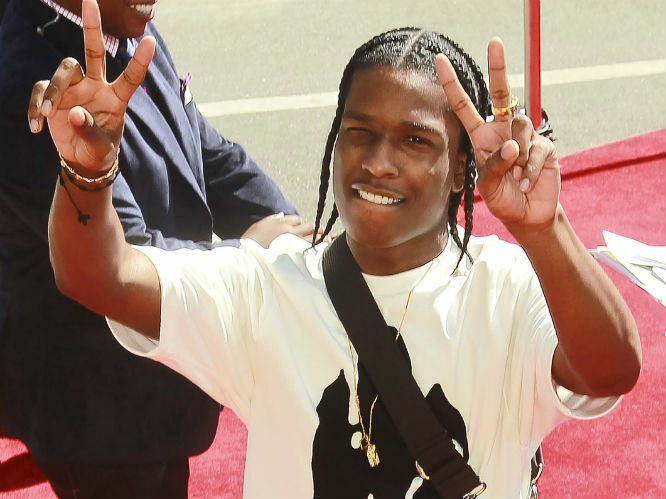 A$AP Rocky -LongLiveA$AP: The rap-loving community has been chomping at the bit for this album throughout 2012, with the albums release date being pushed back twice. But we're reliably informed that the record will indeed arrive in the first half of 2013. 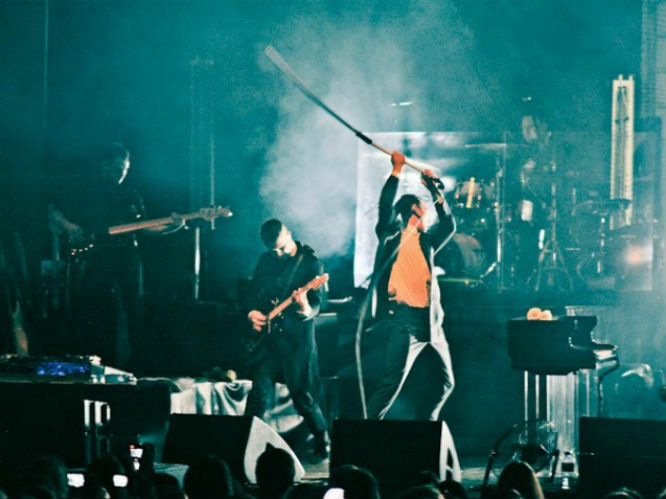 Hurts - Exile: Due for release in March 2013 is the second album for Hurts. 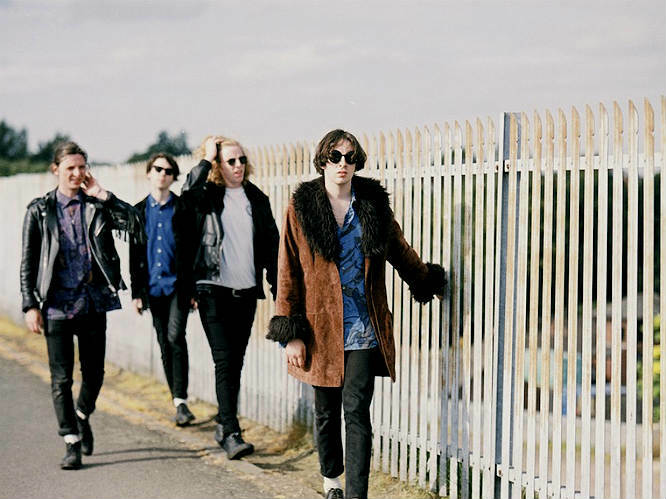 Fans have had to wait two years for new material from the Manchester duo. Britney Spears - TBC: Britney recently revealed that she was working on her eighth studio album with writer Elijah Blake, who has previously worked with Usher and Rihanna. Blake suggests that the music on the new record will be the 'unexpected' Britney. 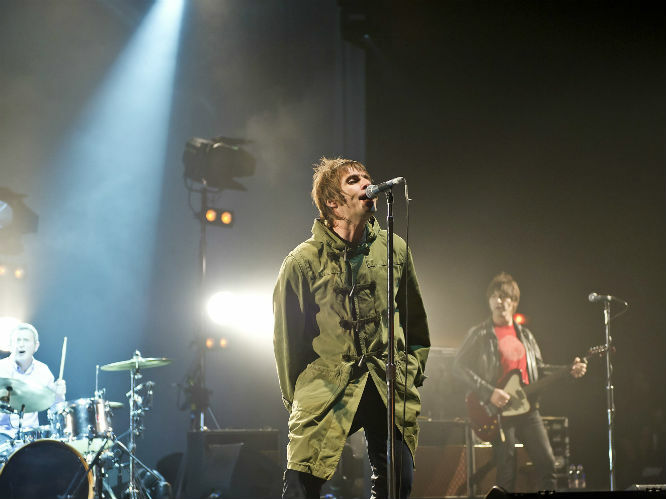 Beady Eye - TBC: If their manager's to be believed, the record Beady Eye are currently recording is going to be the best thing Liam Gallagher's ever done. While he might be slightly bias, TV On The Radio's Dave Sitek behind the mixing desk is a good sign, but 2013 will definitely see if Beady Eye do indeed have 'a great album in them'. Haim - TBC: The hotly tipped girl band were recently announced the winners of BBC's Sound of 2013 poll, and so the anticipation for their debut album has been ramped up even higher. 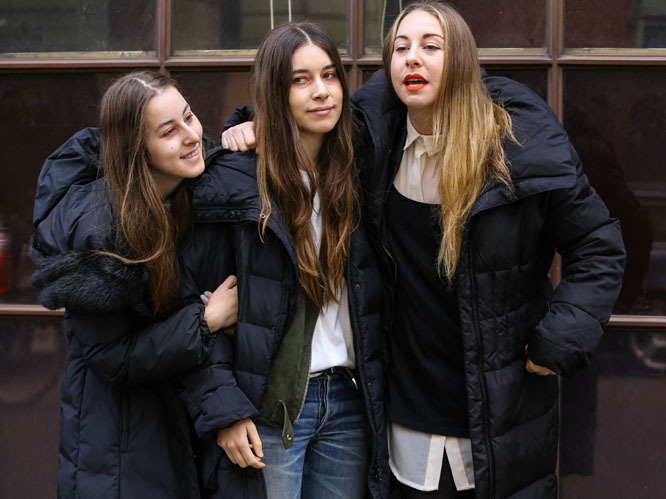 Big things are expected from Haim, and their record is supposed to be released early in 2013. The Weeknd - TBC: The follow up to 2012's Trilogy has fans of The Weeknd all of a-flutter. Part of the new and exciting wave of r&b and urban music, The Weeknd posted a photo to Twitter of his computer desktop with a folder labelled '2013 untitled album'. 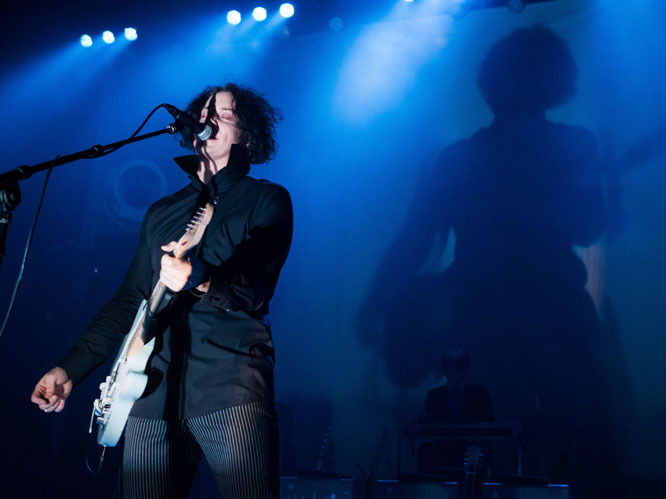 Jack White - TBC: It's looking likely that the former White Stripes member will be releasing a new album in 2013, as he told The Sun last year, "another album is on the way already." Tribes - Wish To Scream: Tribes' new album is already available to pre-order, with a new song able to be downloaded through their website. Wish To Scream is set to be released on 20 May this year. 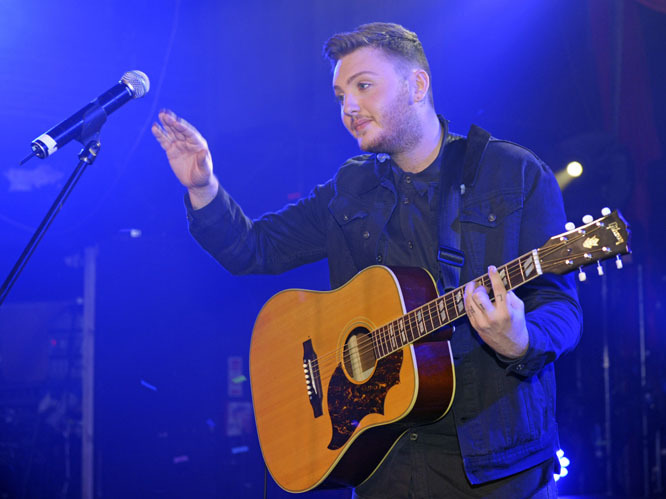 James Arthur - TBC: The X Factor winner is already heading into the studio to record his debut album, and there's no doubt people are waiting to see if the singer will go the way of previous winners or not. He's rumoured to be working with Adele producer Fraser T Smith, and possibly signing to Columbia - home of Kings of Leon and Bruce Springsteen. Stereophonics - Graffiti On The Train: Available from 8 March, the Welsh rockers are all set for the follow up to 2009's Keep Calm and Carry On. They also recently revealed that fans who opt for the deluxe limited edition of the album will receive a hardback style book with a 20 page booklet and a bonus CD of acoustic and alternative versions. Peace - TBC: Buzz band Peace have finished recording their debut album, a follow up to the well received Delicious EP, and now it just has to be mixed before being released early this year. 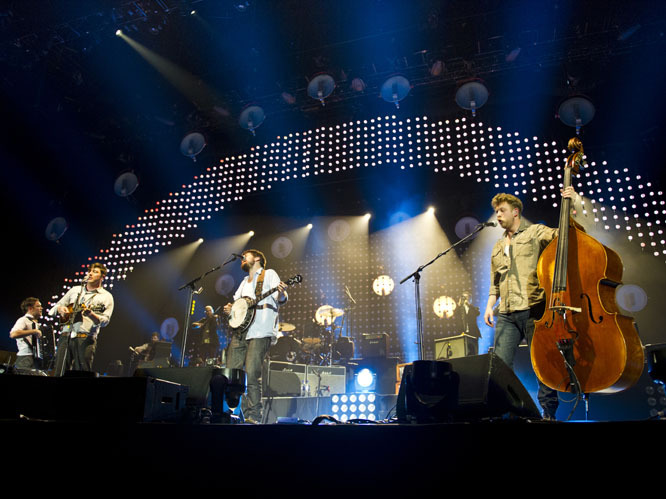 Mumford & Sons - TBC: Mumford & Sons spoke last year about being back in the recording studio, so it's not too far-fetched to expect a new album at some point this year. Winston Marshall told the NME in November: "We've started working on new songs, got a rehearsal studio." 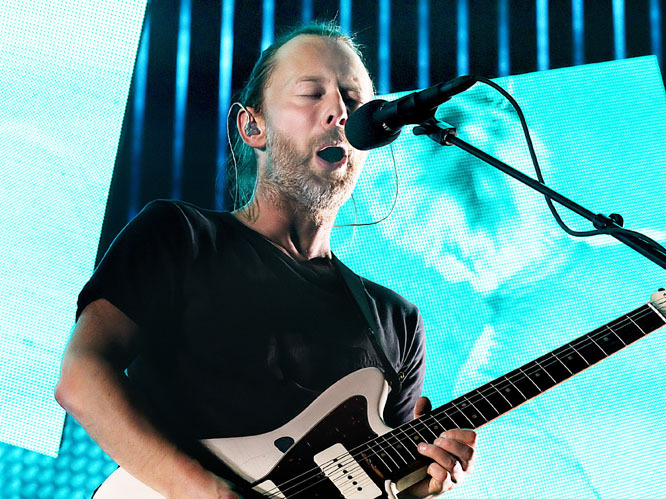 Atoms for Peace - Amok: Thom Yorke's latest project, supergroup Atoms For Peace, are set to release their debut album Amok on 25 February. The band features Flea from Red Hot Chili Peppers, super-producer Nigel Godrich and percussionist Mauro Refosco. Vampire Weekend - TBC: Vampire Weekend have announced that the follow up to their 2010 album Contra could be released as early as Spring this year. 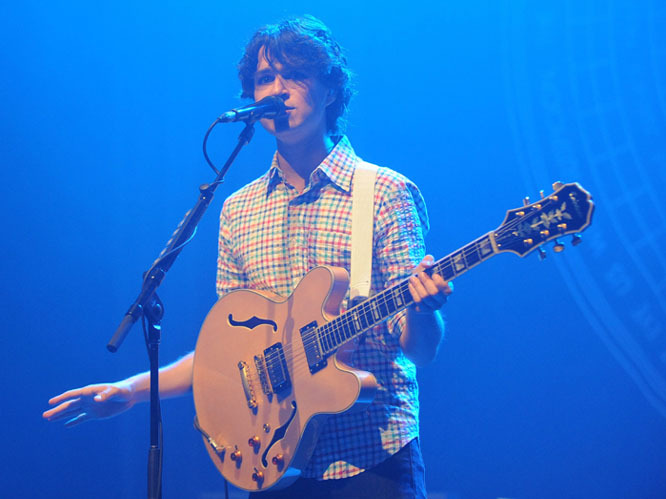 Ezra Koenig recently described the album to Q as 'dark' and 'organic'.